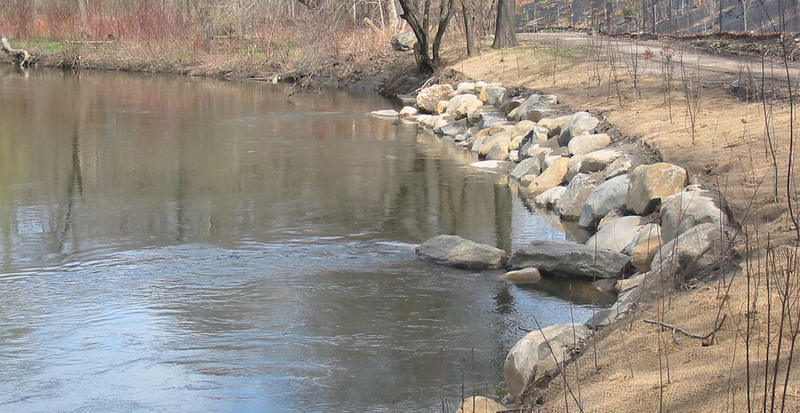 A floodplain is a vital part of a river’s ecosystem which stores and naturally filters flood waters. 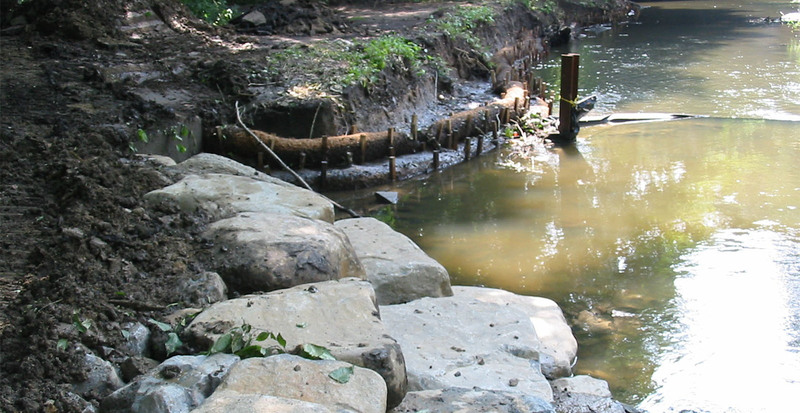 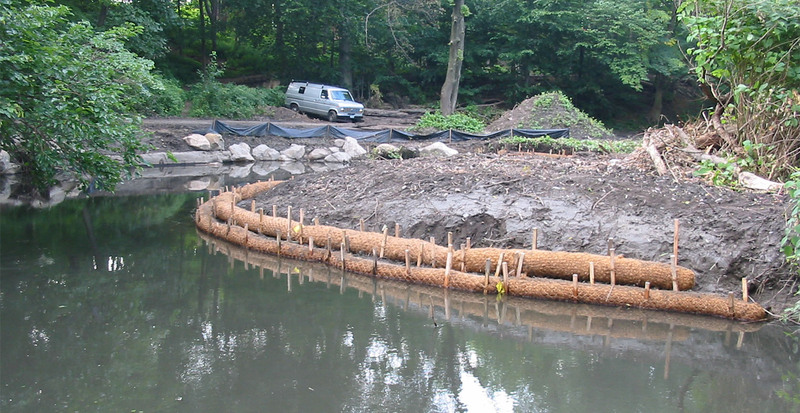 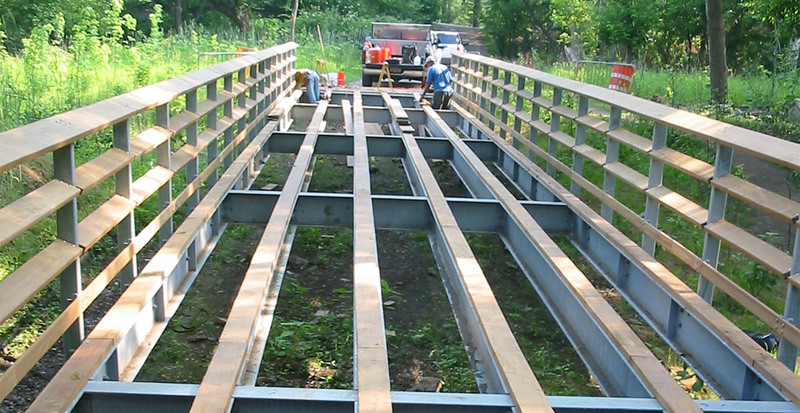 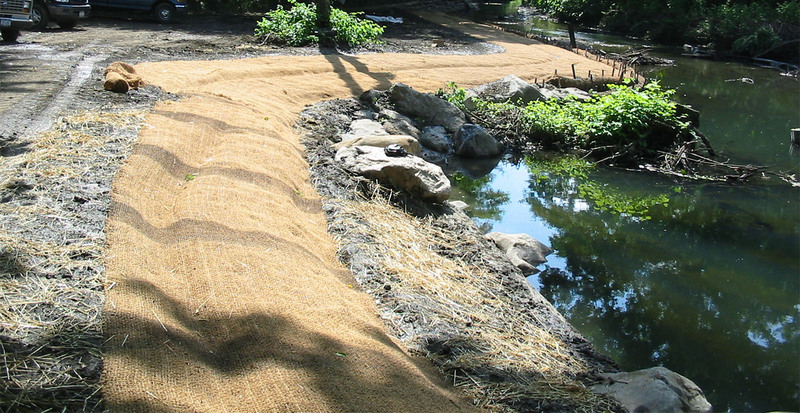 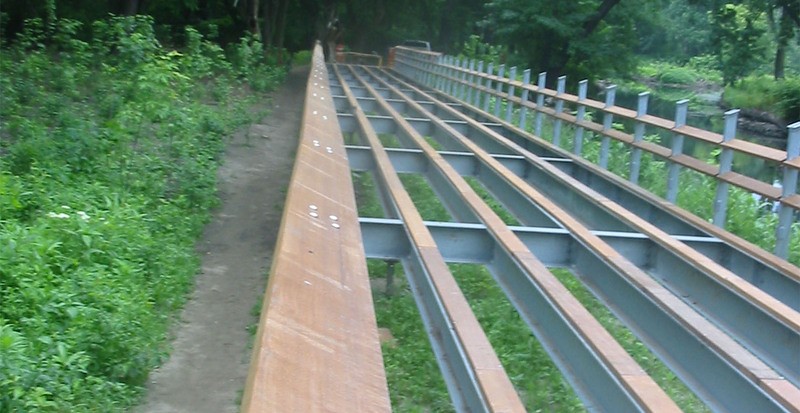 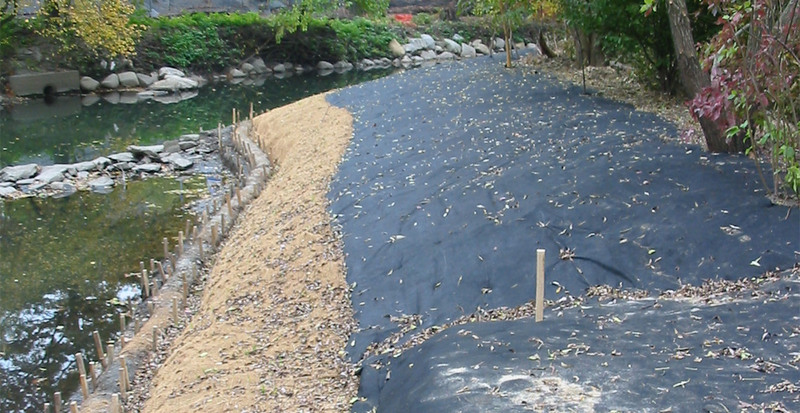 This reduces flooding and improves the quality of water in the river. 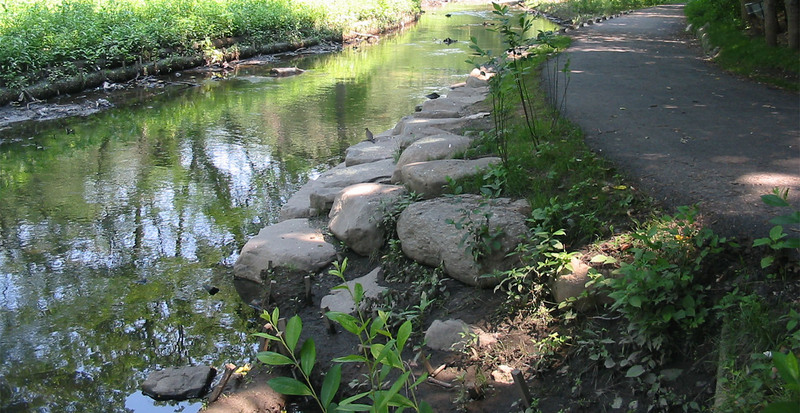 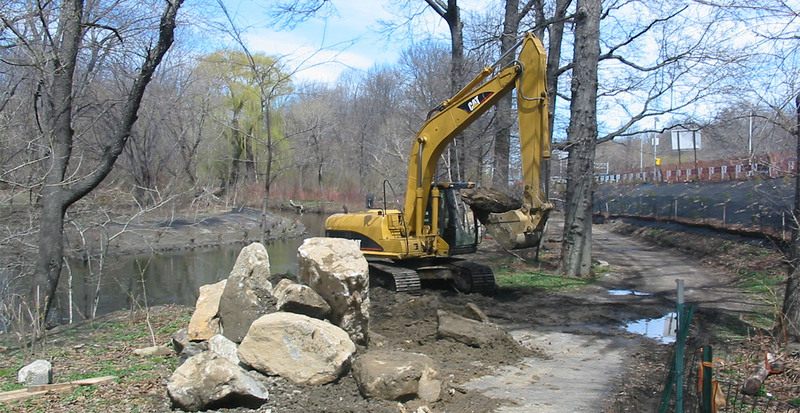 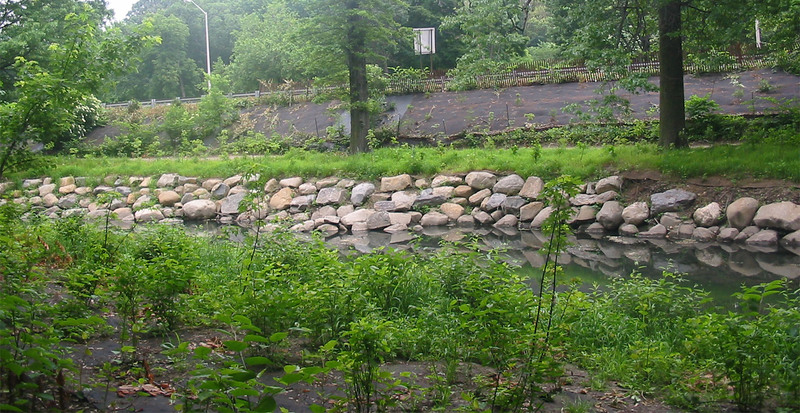 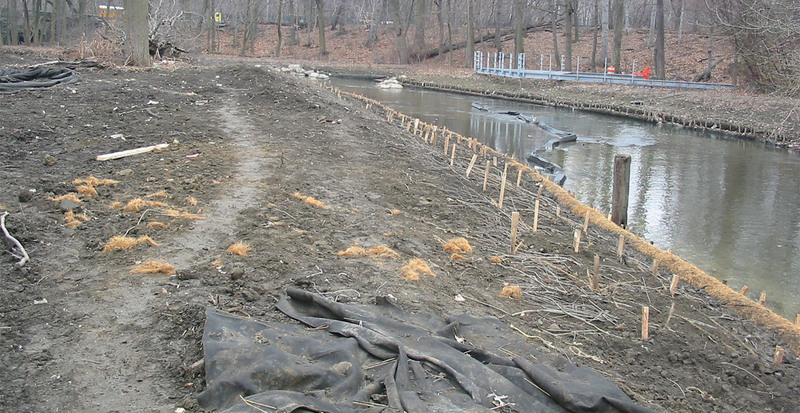 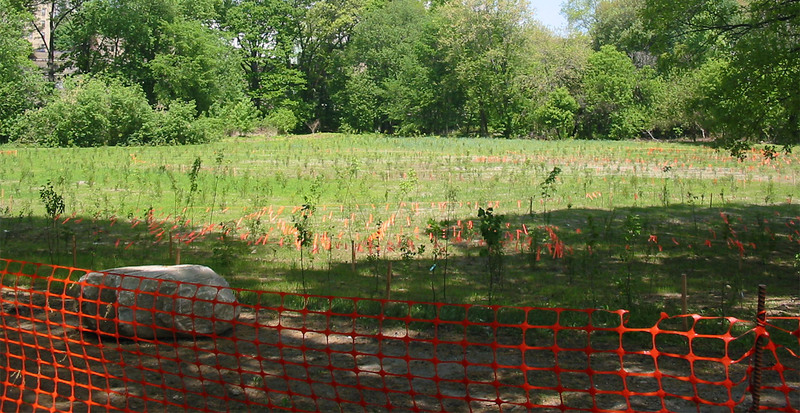 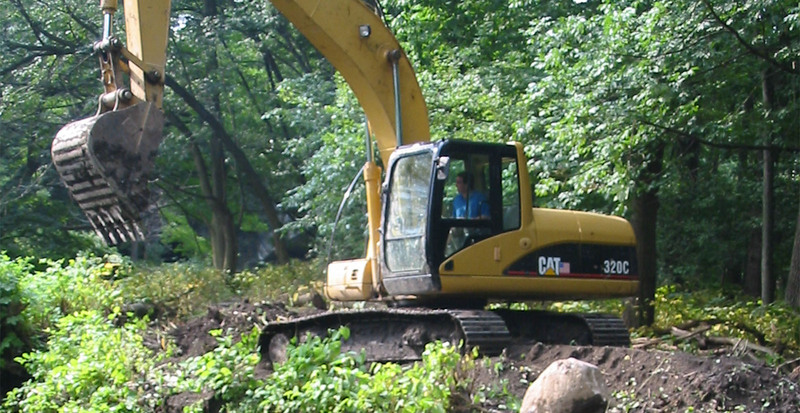 GBI restored the Bronx River’s natural floodplain which was destroyed during the building of the Bronx River Parkway over 75 years ago. 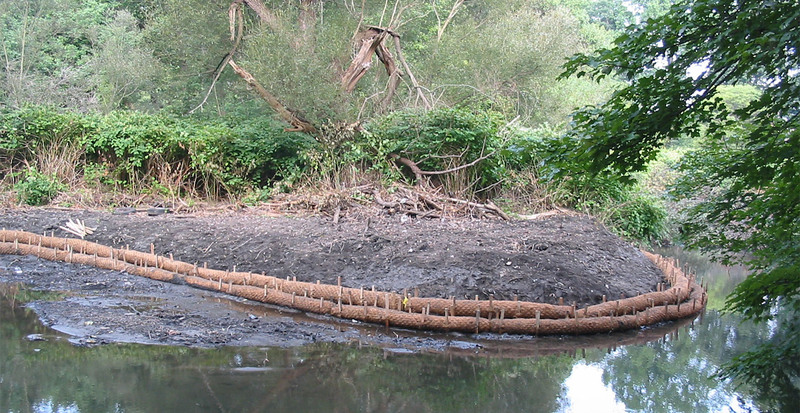 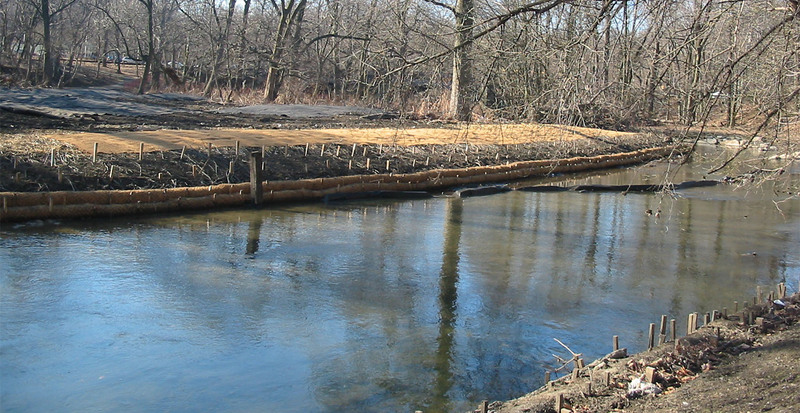 The first task GBI had to complete was reconnecting the river with the floodplain. 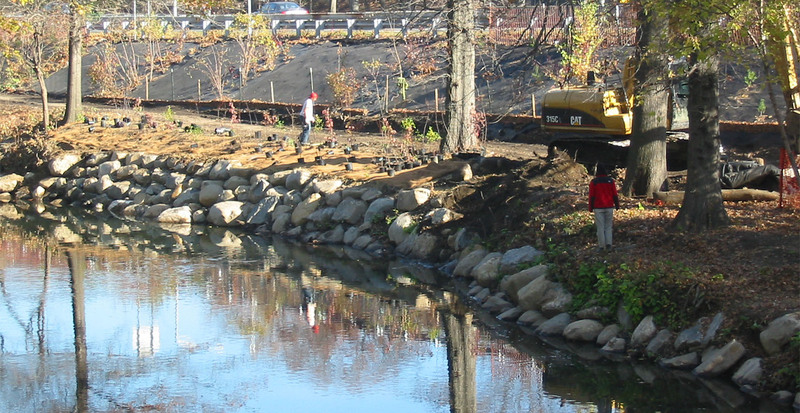 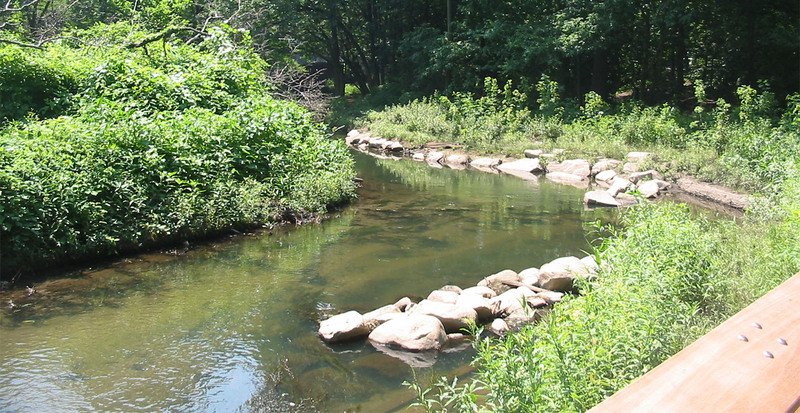 In order to keep the new connection, the river and its ecosystem stable, GBI removed all non-native plants and replaced them with native vegetation allowing the natural wildlife to return and thrive. 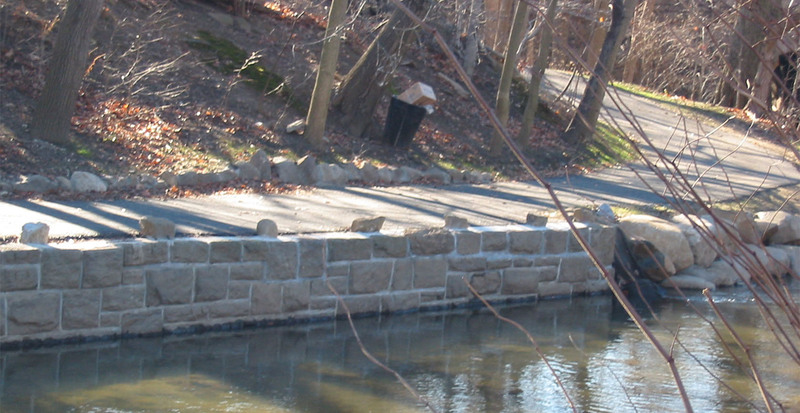 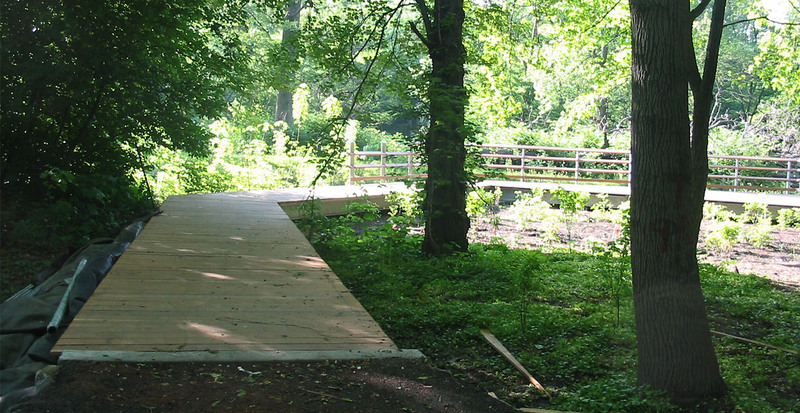 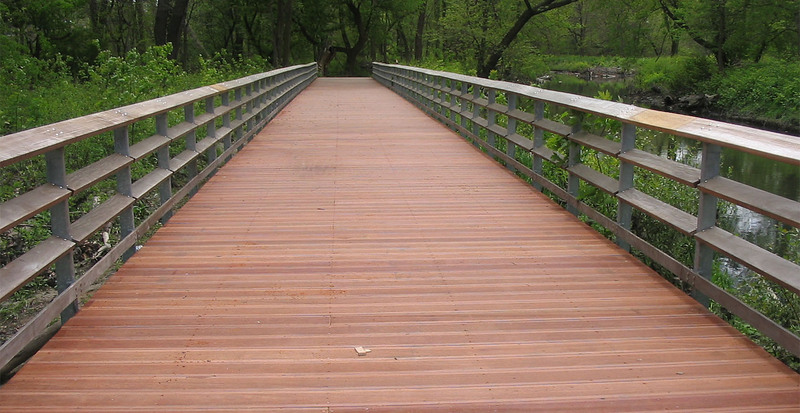 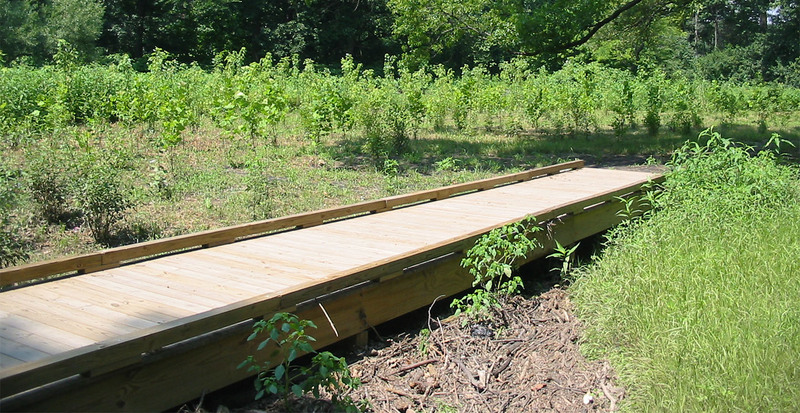 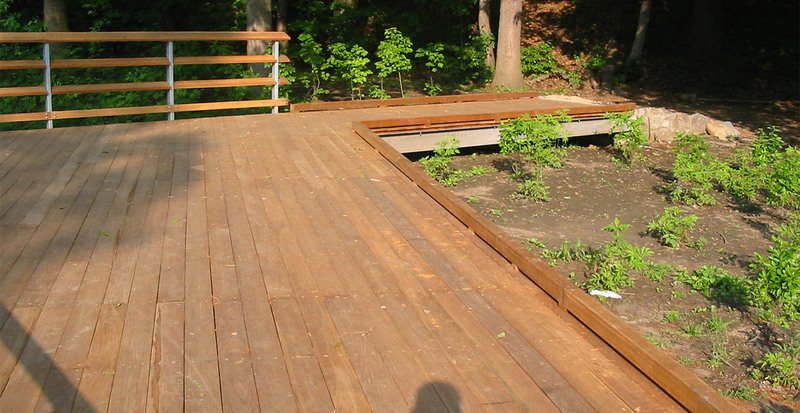 To complete the park, GBI constructed nature trails, boardwalks, two vehicular bridges and lookouts for year round enjoyment.